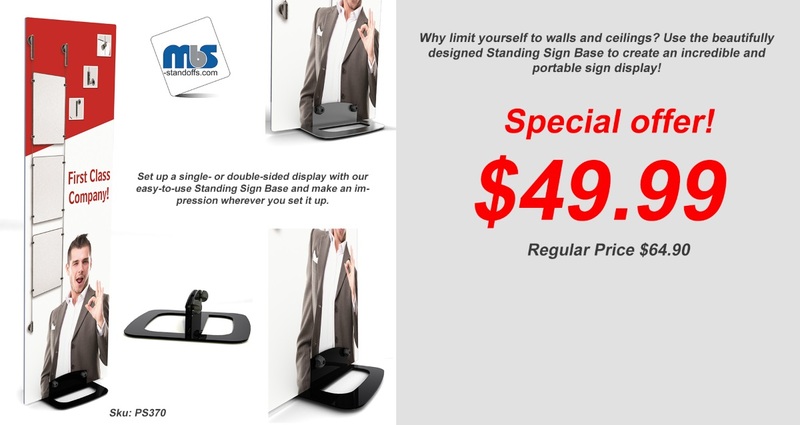 We have your solutions for any signage project! From modern interior design to sleek furniture accessories. MBS provides an extensive range of standoffs, cable & rod systems.